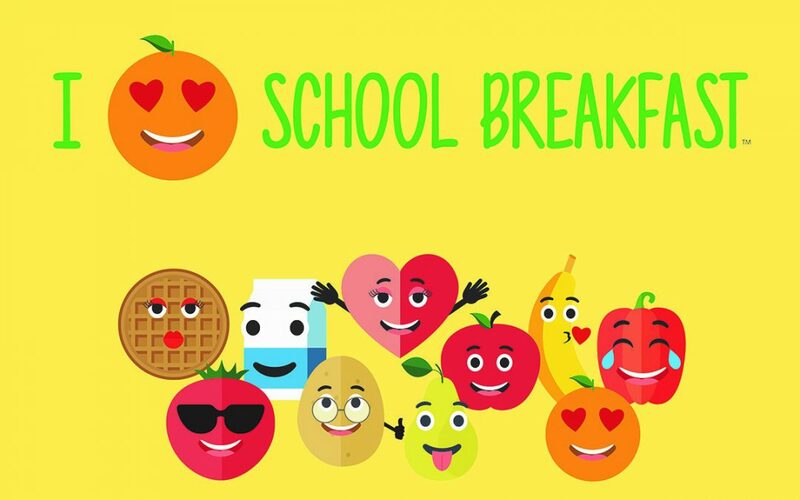 Mark your calendar for National School Breakfast Week! This weeklong celebration will be from March 5th to the 9th and the theme is ” I Heart School Breakfast“. The goal of the program is to increase the breakfast participation by raising awareness of the School Breakfast Program (SBP) in the community. Breakfast is the most important meal of the day, and schools provide millions of breakfasts to hungry children every single school day!